​Figure skating is both a sport and an art form. It combines technical precision with grace, musicality and physical strength. Figure skating differs from other forms of skating such as ice dancing and synchronised skating in that it concentrates on jumps, spins, steps and transition movements and dance. 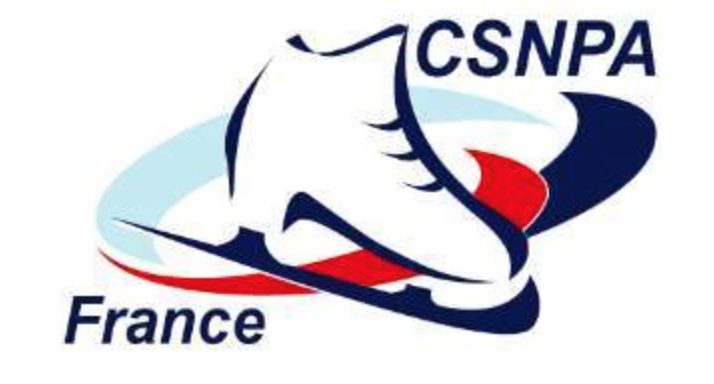 It is a demanding sport, but one that is full of fun and joy - the freedom of gliding across the ice, the pleasure of skating to music and the pride you feel when you perfect a move - these are the things that we give our skaters.